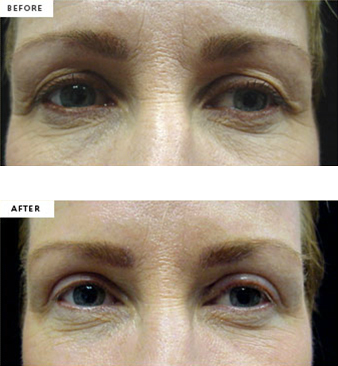 Eyelid surgery, or blepharoplasty, corrects sagging or baggy eyelids for a youthful and rejuvenated appearance. The eyes have it as one of the most captivating parts of the human body. 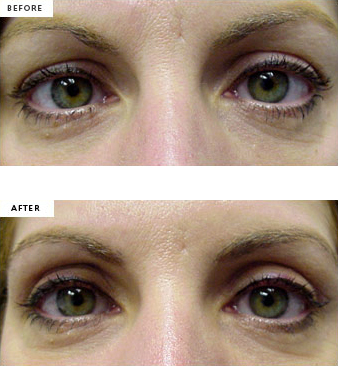 Sagging or baggy eyelids not only hides this feature, but also leaves the appearance of a tired, aged person. One cosmetic procedure that can change this appearance is having blepharoplasty, which is surgery on the upper and/or lower eyelid. A plastic surgeon from American Skin Institute of Los Angeles can enhance the upper eyelid by making an incision along natural creases around the eye to remove excess skin. 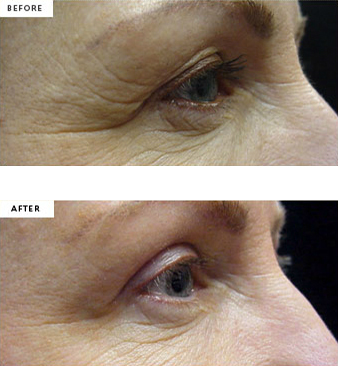 Lower eyelid surgery involves the area behind the lashes where no scars remain afterward. With both procedures, wounds tend to heal quickly for a youthful and rejuvenated appearance. 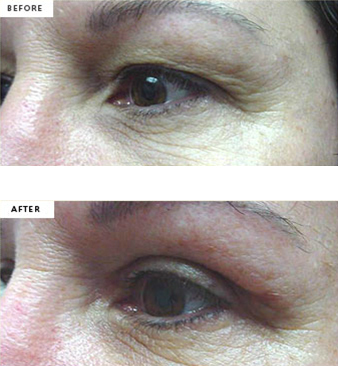 See our untouched before and after photos from patients who underwent eyelid surgery for an example of blepharoplasty results. Is a Blepharoplasty Right for You? Call American Skin Institute at one of our convenient Los Angeles locations in Beverly Hills, Sherman Oaks, or Westlake Village today to see if a blepharoplasty is right for you.